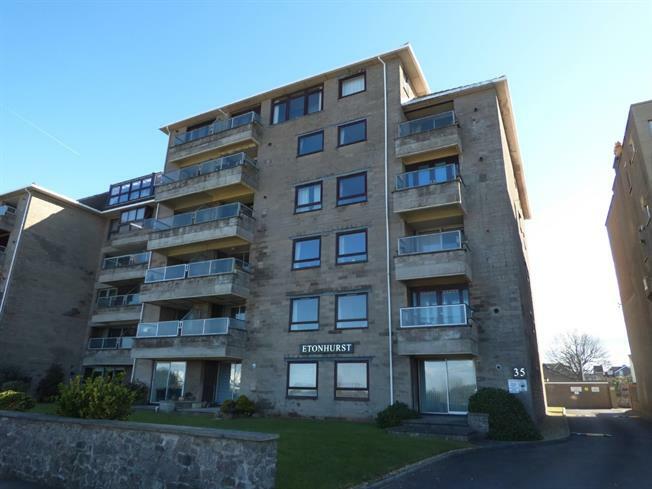 2 Bedroom Flat For Sale in Weston-super-Mare for Asking Price £235,000. Apartments like this rarely come available in this popular block especially with the bonus of no onward chain. With both bedrooms and the living room boasting spectacular sea views this is the perfect property to relax and enjoy your surroundings. The property comprises a large living room with sliding doors opening onto the balcony. To the rear of the living room there is a kitchen and through the hall way a WC, bathroom, a large double bedrooms and a master suite including double room, dressing area and en suite shower room. Views from the balcony and bedroom are panoramic spanning from Brean Down and Uphill all the way across to the Grand Pier, Birnbeck Pier and beyond. The block is serviced by a lift and secure buzzer entry system. Externally, there is a single garage for parking and a car park for visitors.